2. What was going through your head after being blindsided at Tribal Council? "I was genuinely just shocked. I thought that I had formed genuine and lasting relationships. I thought that Kimmi and I were super tight and that we could always be a sound board [to] each other. I had no idea that she was turning against me. I thought we were cool, you know? 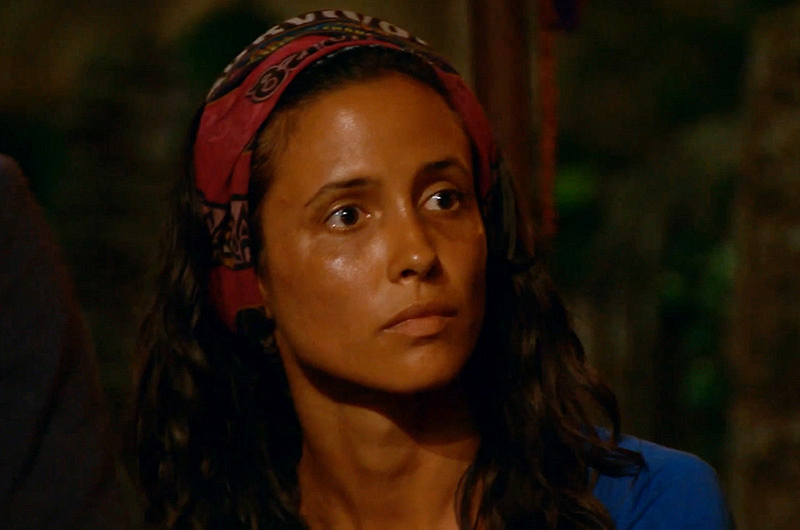 After the Tribal, it didn't even initially sink [in] that Kimmi had voted against me. I thought that the boys had flipped and voted against me and that Kimmi had nothing to do with it. So that was a huge blindside. I mean, I trusted her that much that it didn't even occur to me that she would go against me."